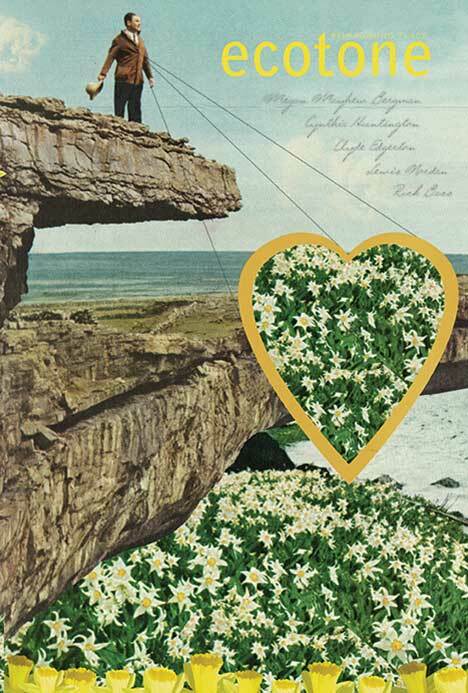 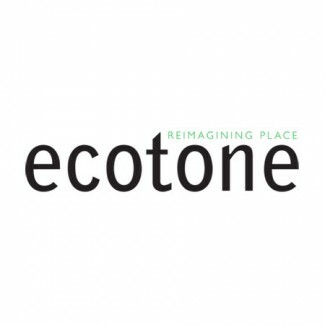 Receive a subscription to Ecotone for yourself and send one to a friend! 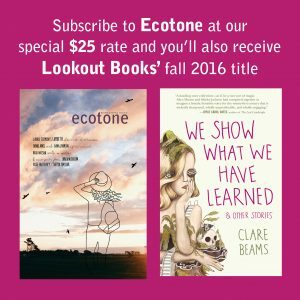 Be sure to enter the gift subscription address and, if you like, a gift message, in the Additional Information field at checkout. 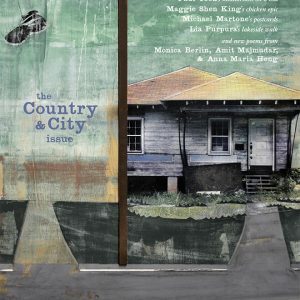 If you include a message, we’ll hand-write a card and include it with the first issue of the recipient’s subscription.